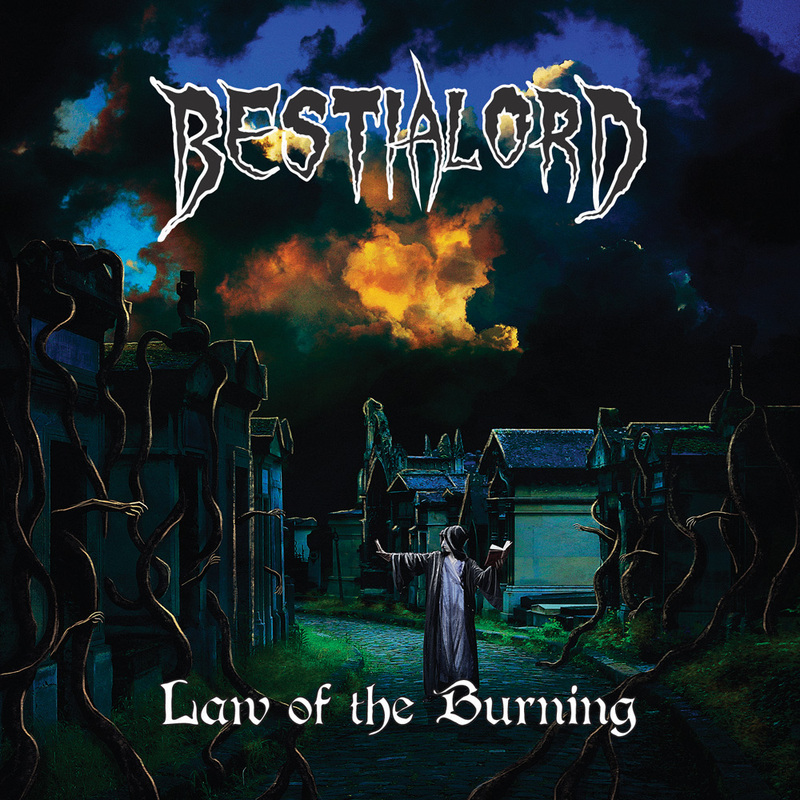 Doom metal could only be put into full on blast when an act such as Bestialord takes over the genre. For it is their album "Law Of The Burning", that blasts away any expectations, you could ever want from the doom metal genre. With that said, of course, this album pulls together the doom metal genre, like never before, as the intensity within the vocalization alone, really sets this album up. "Vermin", "All Fall Down", I Am Pain", and "Loathed By Thy Name", are likely the only handful of tracks to come from "Law Of The Burning", that sound picturesque. Like how the vocalization dominates the instrumentals is quite believable, as the vocal chords are more intense friendly, as the instrumentals just hang back, delivering a more in-depth feeling of approach. Likewise the material just sounds intense through and through, with energy pacing thrown together here and there. More of a lingering sense to the musical direction at least. 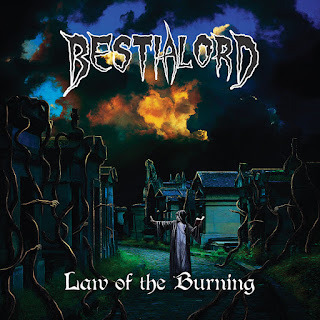 When it comes to the album itself "Law Of The Burning", is just a solid hit or miss album, that has Bestialord being presented in a favoring passion, with more pride that they can bear.